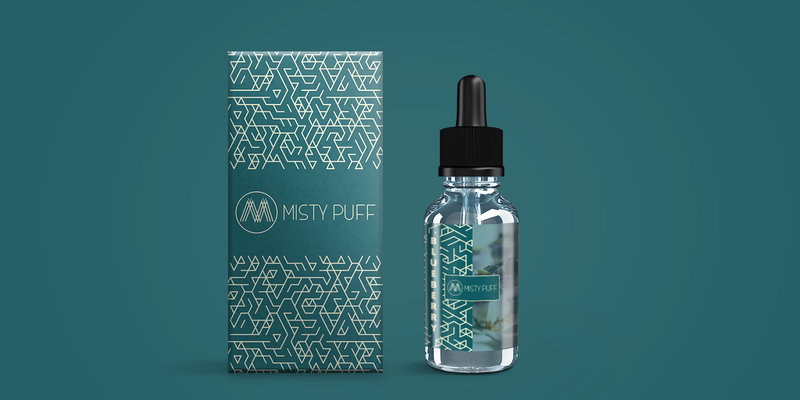 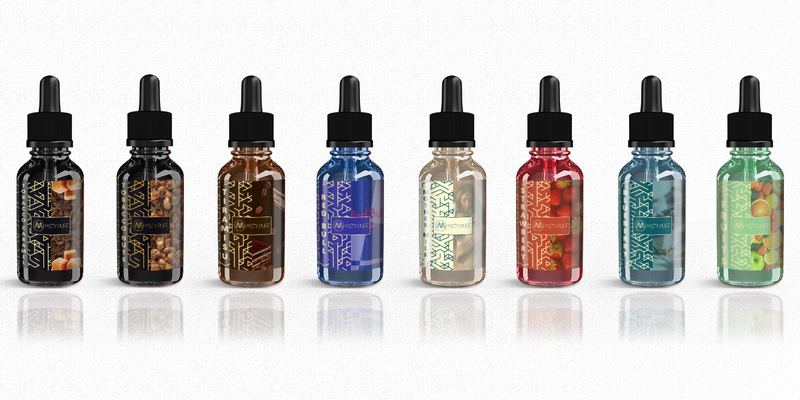 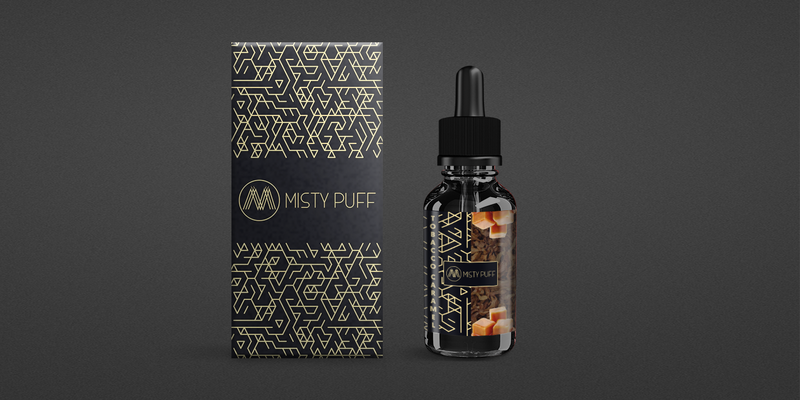 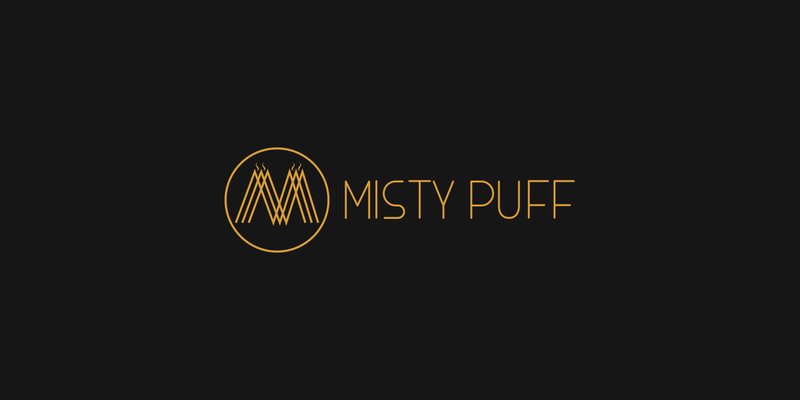 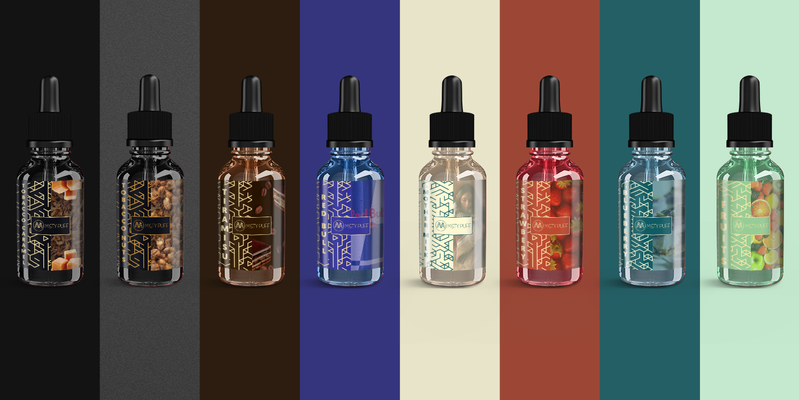 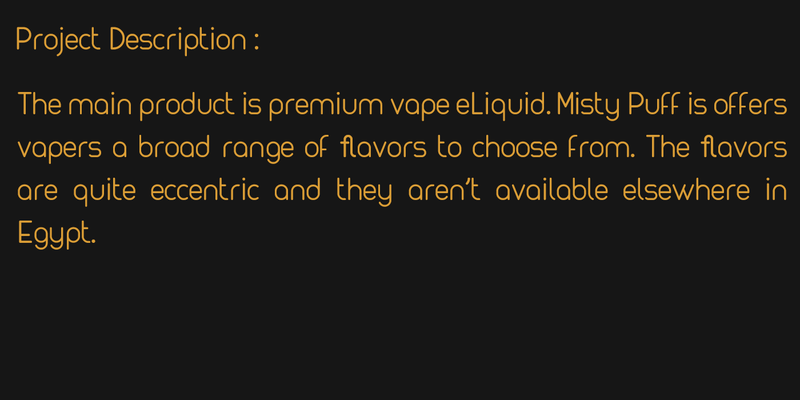 The project consists of a broad spectrum of packaging designs that aim to promote Misty Puff’s products (Misty Puff is a premium vape eLiquid brand that offers vapers a range of unconventional flavors to choose from). 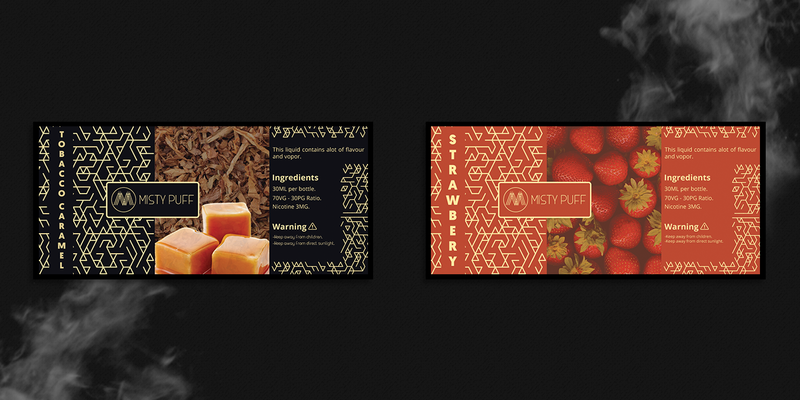 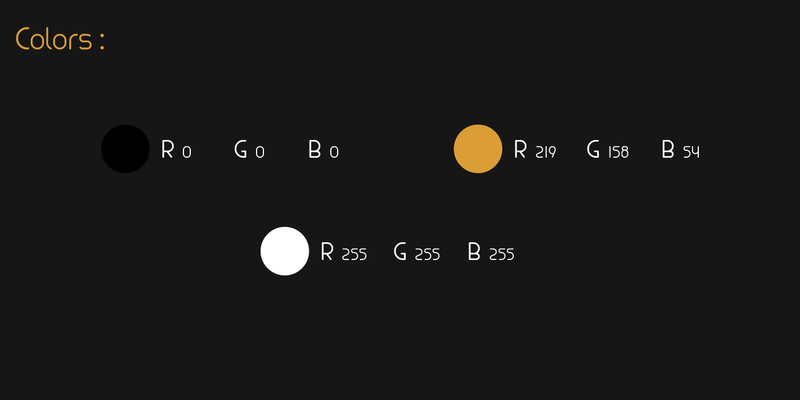 The choice of colors is based on how the brand wants to set itself apart in the market, that’s why the designs are rather vivid and festive to reflect the kind of ambiance each flavor creates. 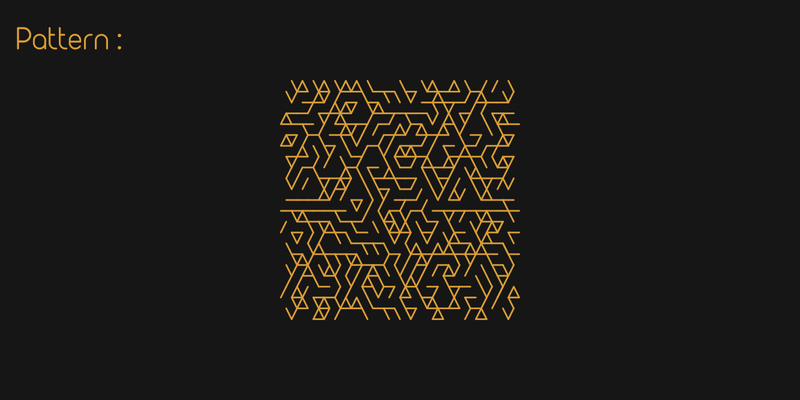 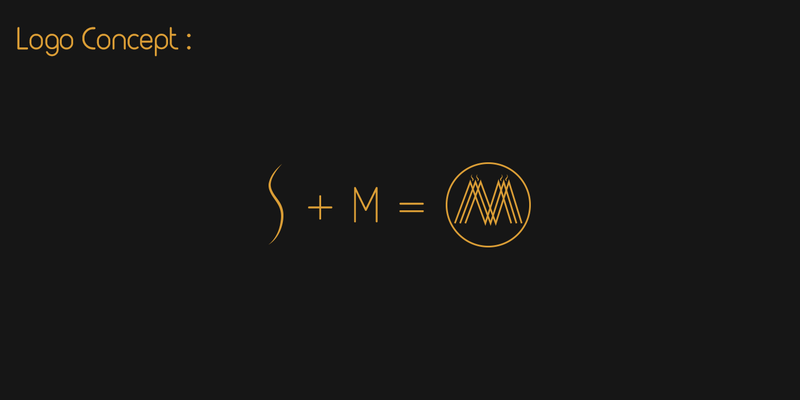 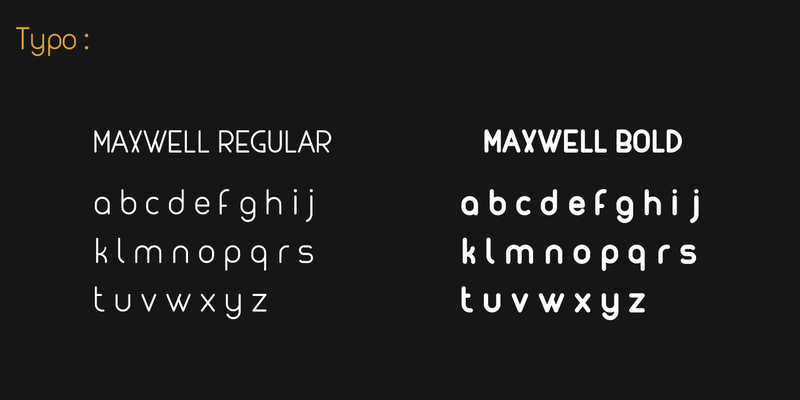 It has a unique shape that is complemented by an eccentric pattern.